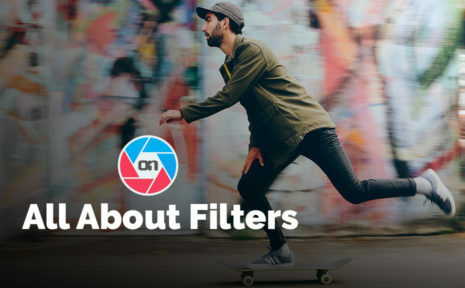 Join Dylan Kotecki LIVE as he explains all of the filters inside ON1 Photo RAW 2019. 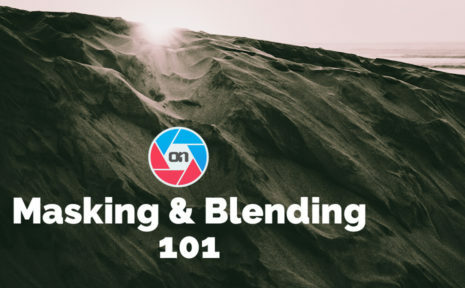 Join Dylan Kotecki LIVE as he shows how to mask and blend layers, effects, local adjustments, and more inside ON1 Photo RAW 2019. 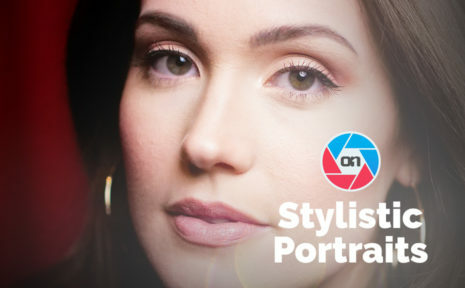 Learn some creative ways to style portraits inside ON1 Photo RAW 2019.